Let Commercial Irrigation & Turf put its more than 30 years of experience to work for you. 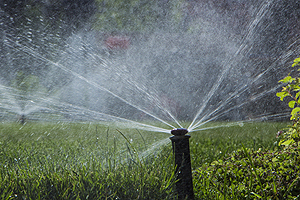 Whether you need irrigation repair, sprinkler repair or the sprinkler system installation Champaign IL customers have trusted us with thousands of times, we can help. 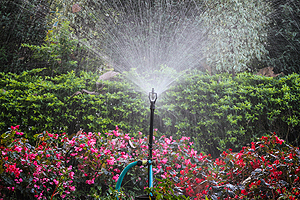 You need precise irrigation systems to avoid wasting water. In addition, you need your irrigation to work consistently to keep your grass green. Commercial Irrigation & Turf trains our hard-working team to make them experts. 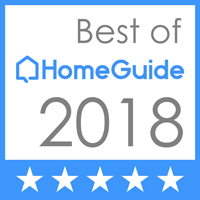 So, they can design, build, install and service your custom yard sprinklers and garden watering systems without problems. As a result, you get the precision and consistency you need. Contact us right now to get started today! “Trench-Less” Technology – We minimize excavation during your install. Quick Installs – We have developed tools and machinery that allow our highly-trained staff to make quick work of your project often installing systems in just a few days. Automation – Make sure your yard is taken care of when you are out of town with our independent controls that allow you to set up watering schedules you can customize. Full Warranty – We will make it right if you do encounter any problems. Have a project that needs irrigation but the initial bid did not budget for it? Do not worry. Commercial Irrigation & Turf will bridge the void to ensure you or your client gets the sprinkler system installation Champaign IL customers prefer above all others. We help every step of the way. Our services include: consultation, budgeting, design, specification, bidding, installation, maintenance and repair. Since you want the best results for your yard, you want Commercial Irrigation & Turf. So that you get the sprinkler system installation Champaign IL residents have trusted for more than 30 years, call us now at (217) 398-1494. Or use our online contact form to ask for help. Have a project outside of Champaign? No problem! We serve customers in Peoria, Bloomington, Galesburg, Pekin, Springfield and surrounding areas as well.